How Do You Prepare The Ground For Your Vegetable Garden? How Do You Prepare Ground For Vegetable Garden? The ability to produce healthy, nutritious and delicious vegetables depends on the strength of the foundation you laid down during ground preparation. An optimal location of the vegetable garden is the first thing because it makes your work easier. 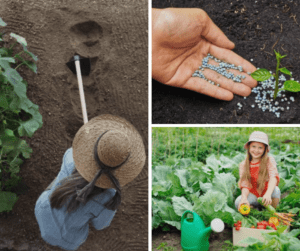 Well-draining soil, full-day sunlight and ready accessibility for watering and maintenance are the basic ingredients for a successful vegetable garden. So, how do you prepare the ground for a vegetable garden? Begin ground preparation in the fall or about three months prior to starting your garden. The aim is to give amendments enough time to penetrate and enhance soil structure. The following steps will help guarantee you a successful vegetable garden and a bumper harvest. Begin by digging a 6-inch deep trench around the perimeter of your garden bed using a shovel or a spade. If the garden site has lots of grass, remove the sod along with weeds. Slide your shovel under the tuft of grass and lift it off the soil. Use your hands to pull deep-rooted weeds. 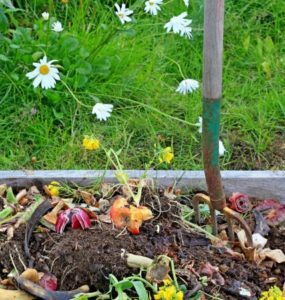 Compost the removed weeds and sod or dispose of them anyway. If composting weeds, ensure you only use the ones that have not gone to seed. Get rid of any plant roots, boulders and rocks you uncover. 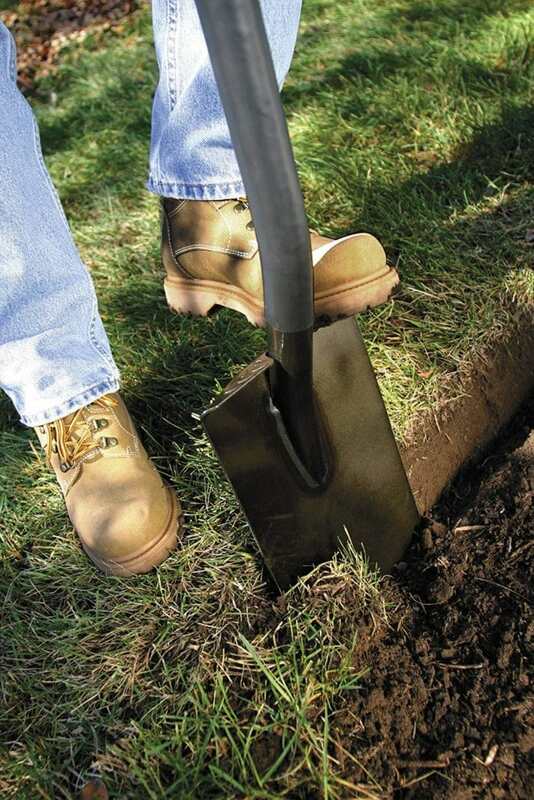 Loosen the topmost 12 inches (30 centimeters) of soil by digging with a shovel or using a power tiller. A small garden is easy to till with a shovel. A large one, however, requires power tiller such as the rear tine tiller. The machine will dig faster than the hand. Tilling breaks the soil and readies it for planting. Remove any additional debris and rocks exposed as you till. Spread at least 4-inches of well-rotted compost over the soil. Mix it thoroughly with the loosed ground to enhance drainage and provide the necessary nutrients. Excessively sandy soil dries quickly while too much clay leads to poor drainage. A good quality soil should comprise a balanced combination of sand, earth, and clay. Soil pH should be 6.0 to 7.0 for a vegetable garden to be successful. You have to analyze the soil to determine its condition. Analyze the soil in either of two ways – use a packaged soil test kit or seek the help of your local Cooperative Extension Services. The latter offers low-cost soil tests. Use the agricultural lime to raise the pH if the soil is too acidic or apply sulfur dust to lower the pH if the soil is too alkaline. The recommended quantities to apply are available on the packaging of sulfur and lime. Make the necessary amendments at least 4-weeks prior to planting. It is best to do it during the fall before planting a new garden in spring. Apply an appropriate fertilizer depending on the results of your soil test. The fertilizer will provide the initial nutrients to support the early growth of your vegetables. The amount of fertilizer to apply should be determined by the results of the soil test. 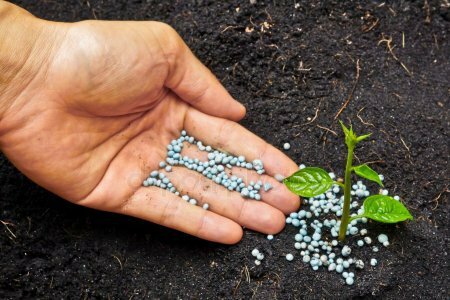 Nevertheless, you can apply a general purpose or balanced fertilizer such as 10-10-10 ratio if you did not conduct the soil test. Sprinkle about 0.75-pound of your fertilizer per 25 sq feet of the vegetable bed. Mix it into the topmost 6-8 inches of the ground. Spread approximately 4-inches of topsoil to the surface of your garden bed. This process resembles that of applying compost. 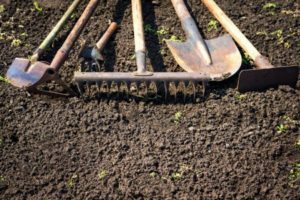 The purpose of topsoil is to enable you to grow your vegetable garden in the present as your ground readies itself for the coming planting season. Topsoil also contains beneficial micro-organisms which will help break down the underlying compost to further improve the condition of the soil. Allow your cultivated soil to sit for a few days (about one week) before planting. You can turn it each day if you prefer. However, it is not necessary to perform if you did the turning properly the first time. Smooth the garden bed with your rake to make it ready for planting. Irrigate the garden bed with enough water but ensure it is not waterlogged a day or so before planting. 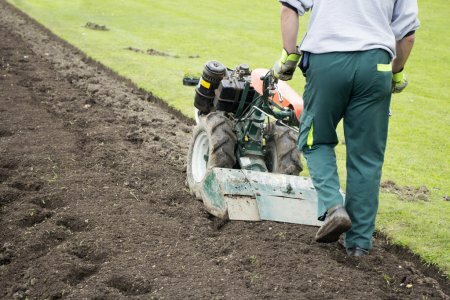 Avoid the temptation to till during spring (because the soil is too wet). It is messy and may damage the soil structure to interfere with plant growth. Repeat tilling may be a good idea because it helps incorporate amendments into the soil. But overdoing it may destroy the soil structure. Double digging is a rudimentary agricultural practice but it prepares the ground adequately for planting. Learn how to double dig. A professional soil test is more accurate than home soil tests. Besides, it is free. Seek further information from the extension office of your county or local plant nursery of the soil testing facilities. It is a good idea to prepare your garden ground with compost or humus about two seasons prior to the time you desire to plant your garden. This allows time for the organic matter to break down and improve the quality of your soil. Following the steps described above can assure you a successful start to your vegetable to your garden. As you might have realized, the process is not difficult. 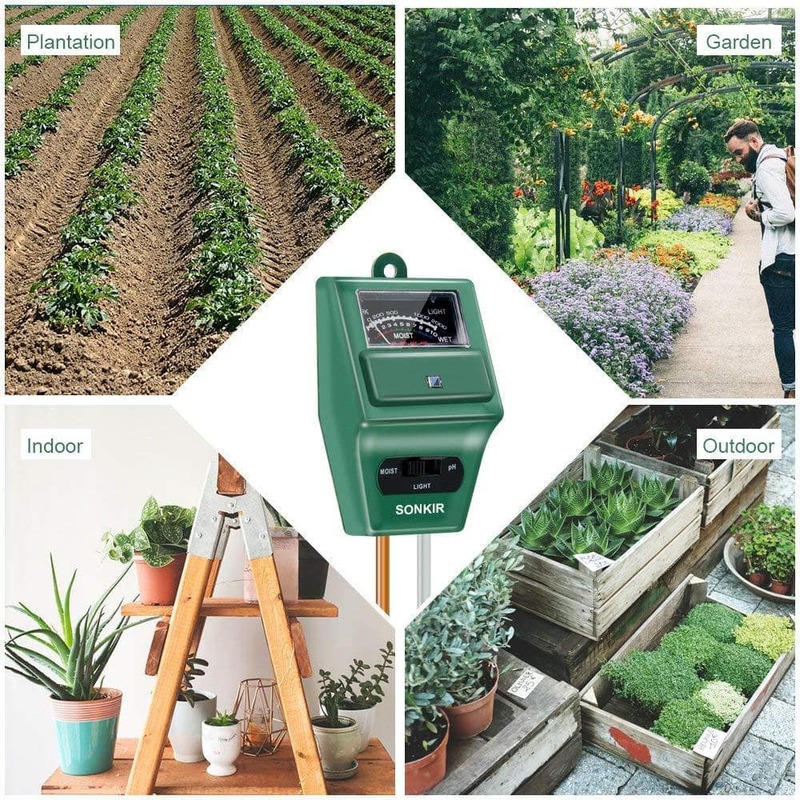 You just need to arm yourself with reliable information and you will marvel at the success you have with your new garden. Picking the right garden site, analyzing the soil, adding the necessary amendments and proper tilling are the main ingredients of a successful vegetable garden.